Check out our Pupil's Blogging site. We are encouraging the children to post some of their work online so it can be shared with other people. Any helpful comments they want to leave will be moderated before going online. Click here to see some amazing work! Year 6 2016 created an extraordinary legacy as their final project in school. Their collection of 7 short films, based on each of the core values, explore the themes from their own ideas and perspectives. We think they are amazing and hope you do too. Let our children show you around our school and hear our school song. We are now part of the Big Education Trust. Click here to find out more. 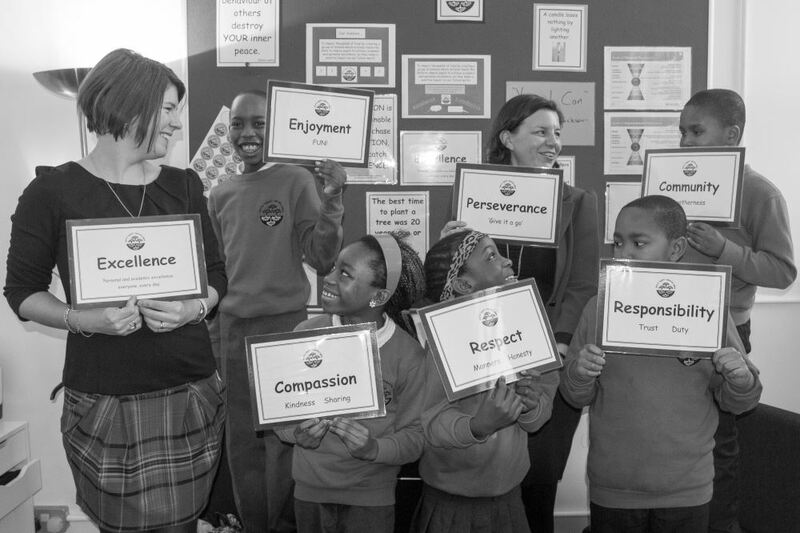 Our Core Values In Action! We run a FREE breakfast club every day. Look at the video to see what we offer. Here are the Year 2 songs for Christmas. Please practice them. Please click here to see current vacancies.